This month, Building Site Zoo, my picture book with the wonderful illustrator Laura Wood, is published by Hachette Australia, and to celebrate we thought we’d tell you about how the book came about and what the process was like for both the text and visual narratives. In Part One, I talk about the genesis of the text and how it developed, and in Part Two Laura will describe her process, in both words and pictures of course! Hope you enjoy reading both! It so happened that one day in late 2014, I was in Sydney, in Ultimo, in fact, having just gone to an ASA meeting. I was sitting by myself having a cup of coffee in a quadrangle near the ASA office, and happened to look up at the cranes high above: that spot is very close to UTS where new buildings were under construction at the time. 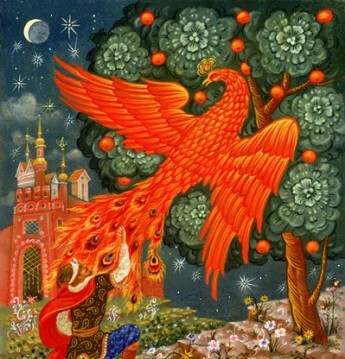 A line suddenly popped into my head: The cranes are fishing up in the sky…As soon as it did, I knew I had something. Cranes could be birds as well as machines, so in that vein I started to think about other machines that could also be seen as animals. So I pulled out the latest incarnation of the cheap little notebook I always carry in my bag, and started scribbling lines down. 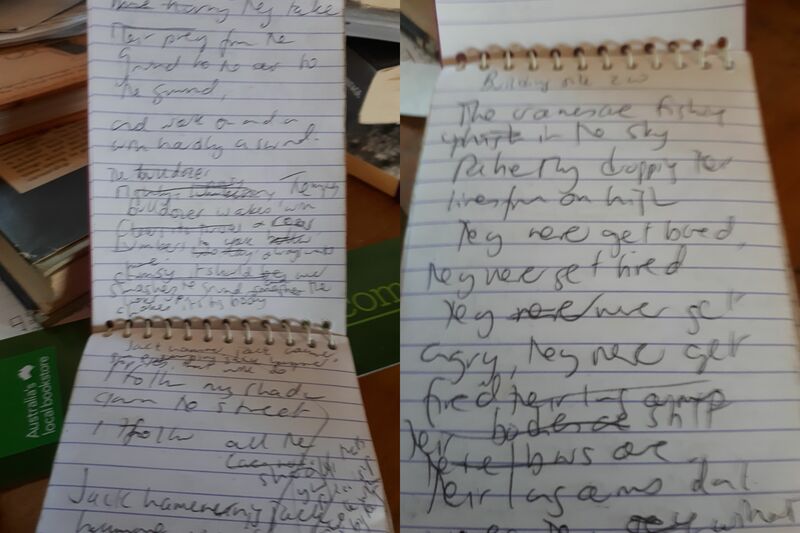 ‘Building site zoo,’ the title, came almost straight away, but the full lines took quite a lot of to-ing and fro-ing and crossing-out and rewriting. 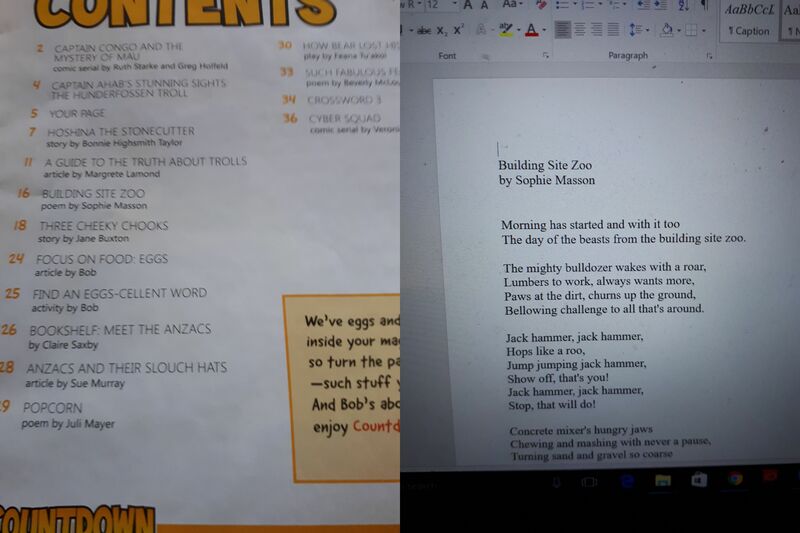 My initial thought with Building Site Zoo was that it would make a great poem, so that’s what I worked on, when I was back home. I then sent it off to The School Magazine–to my delight it was accepted and published in the April 2015 Countdown issue. Every morning on our walk/ We see an amazing zoo/Full of the most amazing animals/Come and see them too! I would also identify each machine-animal, not as part of the text, but as indicators for editor and illustrator: so the bulldozer’s a bull, the jackhammer a kangaroo, the concrete mixer a hippo, etc. Margaret loved the new revised text and sent it off on its rounds to publishers in late 2015. And in April 2016, she emailed me to say Suzanne O’Sullivan at Hachette Australia really liked the text but had a few suggestions for minor changes. 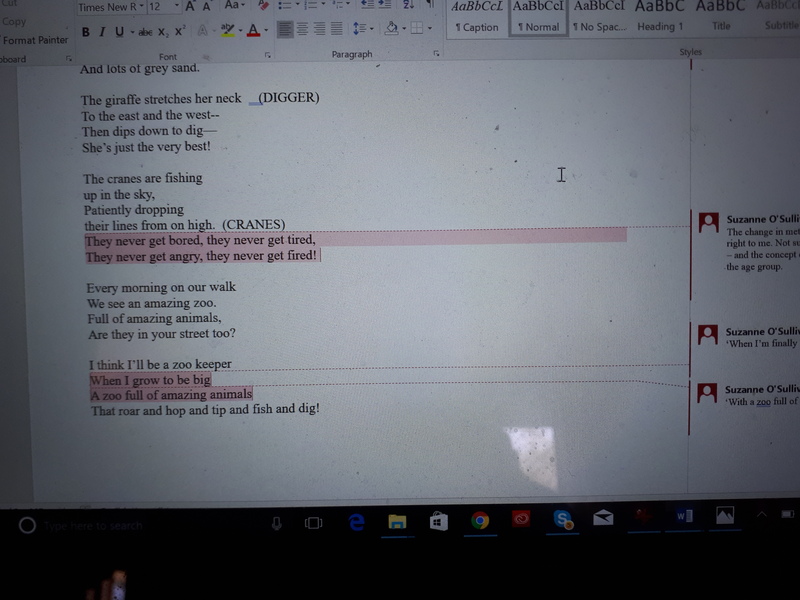 These related mainly to tweaking a word or two, but the biggest change was in dropping some lines from that stanza that had started everything off, about the cranes fishing! She felt there was a change in metre which didn’t work, and that the concept of ‘firing’ also didn’t work for the age group. Looking at it, I could see just what she meant, so I dropped those two lines. After revising the text, I sent it back–and in June 2016, it was accepted for publication. I was of course thrilled! And even more delighted when Suzanne confirmed that the illustrator would be the wonderful Laura Wood! It was so exciting to see her roughs, and the progress on the visual narrative as it went on, and she added all kinds of fabulous details and so beautifully fleshed out the characters whom I had deliberately left undescribed. I never get over that extraordinary pleasure, of seeing my text expanded and transformed by the illustrations, producing a true creative collaboration which is immensely exciting and satisfying. The editing of the text didn’t end there of course–with great suggestions from Hachette editor Tom Bailey-Smith and Suzanne, more words were tweaked, an extra stanza was added at the beginning, and the ending you see above was dropped in favour of a simpler and more satisfyingly cyclical one, bringing it nicely back to the beginning. Every morning on our walk/we see an amazing zoo/full of astonishing animals/Are they in your street too? And here too, before inviting you to turn to Part Two in which Laura talks about her creation of the illustrations, I’d like to thank and pay tribute to the publishing team at Hachette and the fabulous designer Ingrid Kwong. What a beautiful book we have all produced! Thanks for sharing your journey with this picture book, Sophie, from conception to completion. I always find it fascinating to hear what happens along the way. Thank you Megan, glad you found it interesting. Wow just wow. I loved reading this journey. Thanks for sharing. Thank you, Julie! Pleased you enjoyed it.